Shannon Firth from MedPage Today speaking with Lake Effect's Joy Powers. "The idea of the bill was to get new drugs to patients more quickly and new provisions have been added onto that bill partially because it's the end of the year, other things didn't get passed that needed to." "The idea of the bill was to get new drugs to patients more quickly and new provisions have been added onto that bill partially because it's the end of the year, other things didn't get passed that needed to," says Shannon Firth, Washington correspondent for MedPage Today. "But essentially what this bill does is it earmarks funding for congress to focus on things like brain research and cancer research, and also it helps revise some of the practices of the FDA." Much of the reporting on the Cures Act has been focused on the ways it impacts the FDA. "One of the problems that both the NIH and the FDA has is staffing," explains Firth. Both agencies have issues keeping researchers from moving on to better paying jobs. Firth continues, "So this bill puts money toward the FDA in terms of keeping those talented researchers there." "It helps promote something called 'patient focused drug development.' And while some patient groups may say it's a good thing, there are on the other side, consumer groups who are very concerned about some of the provisions in the bill." But the act will also have a significant impact on how the agency reviews and screens new drugs. 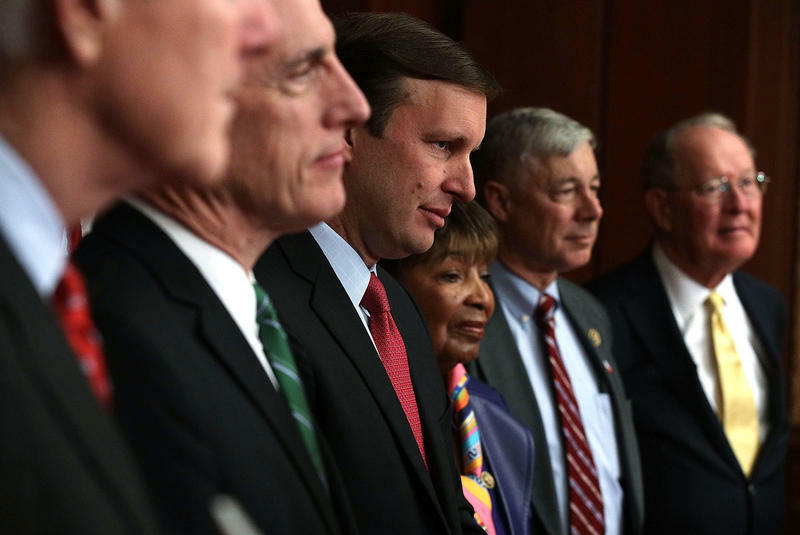 "What the bill does is, it helps promote something called 'patient focused drug development.' And while some patient groups may say it's a good thing, there are on the other side, consumer groups who are very concerned about some of the provisions in the bill. They're concerned that it would weaken the FDA's review process," she explains. 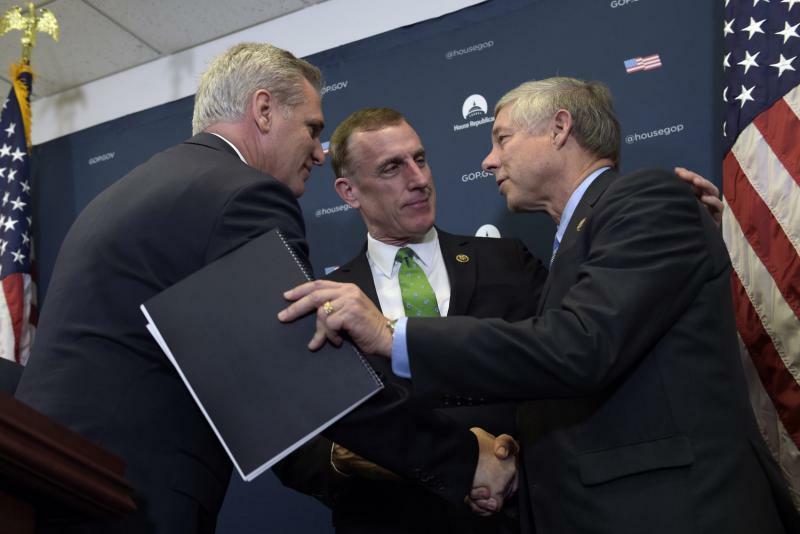 While the act was passed with rare bipartisan support, it had some major detractors. Senator Elizabeth Warren (D-MA) and Senator Bernie Sanders (D-VT) were both vocal critics of the Cures Act, in part because they felt it gave a lot to pharmaceutical companies, without getting much in return. "One of the things they were very focused on was controlling drug prices. Senator Sanders put out there an amendment, he wanted to allow Medicare to negotiate with drug companies to help lower the prices of drugs," says Firth. "He wanted to allow the importation of drugs from other countries and a lot of other countries, they spend a lot less on drugs than we do." "What the bill does for mental health is it strengthens coordination, it elevates mental health to a position within the Health and Human Services, and it strengthens mental health parity." She continues, "Those were two ways he thought that this bill could've been improved by allowing drug companies, who are getting a lot out of this bill, to actually also put something back in." The Cures Act also designates money to helping stem the opioid epidemic by making more beds available in treatment centers and encouraging medically proven methods to treat opioid addiction. Some of these provisions fall under the umbrella of behavioral health, and will be impacted by mental health parity provisions bolstered by the Cures Act. The parity act will make it more difficult for insurers to deny coverage for drug addiction rehabilitation treatments, a significant barrier for many addicts. The act also addresses mental health more directly. "What the bill does for mental health is it strengthens coordination, it elevates mental health to a position within the Health and Human Services, and it strengthens mental health parity," Firth explains. The 21st Century Cures Act that gained congressional approval on Wednesday has been championed as a way to speed up drug development, but it's also the most significant piece of mental health legislation since the 2008 law requiring equal insurance coverage for mental and physical health. The bill includes provisions aimed at fighting the opioid epidemic, strengthens laws mandating parity for mental and physical health care and includes grants to increase the number of psychologists and psychiatrists, who are in short supply across the country.